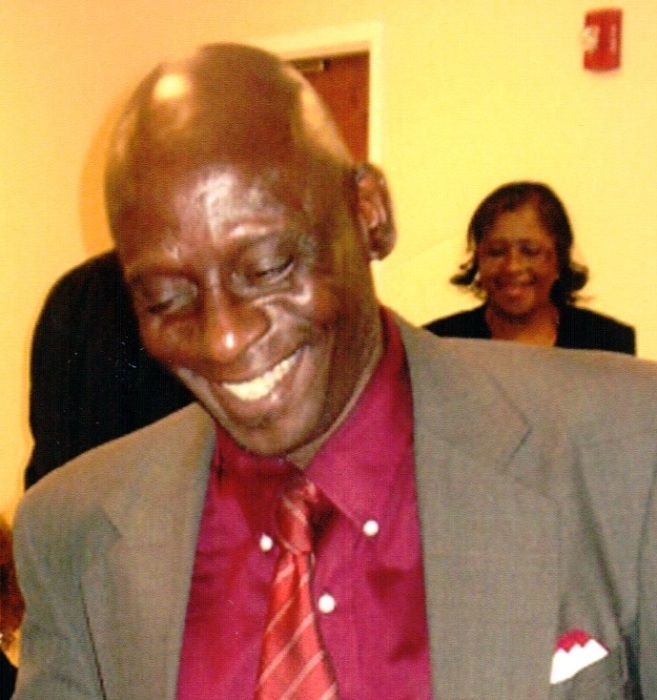 Obituary for Joseph Murchison | C. L. Page Mortuary, Inc.
Joseph Murchison, Jr. was born on February 9, 1956 at Brewer Hospital to his father, Joseph Murchison, Sr. and his mother, Minnie Flintroy. He received his early education from R. L. Brown Elementary School. He also attended North Miami High School where he loved playing football. He leaves to cherish his memories, his daughter, Shenika Vicks; grandsons, Jarhem Vicks and Jareel Vicks of Miami, Florida; a host of many aunts, cousins, other relatives and sorrowing friends.